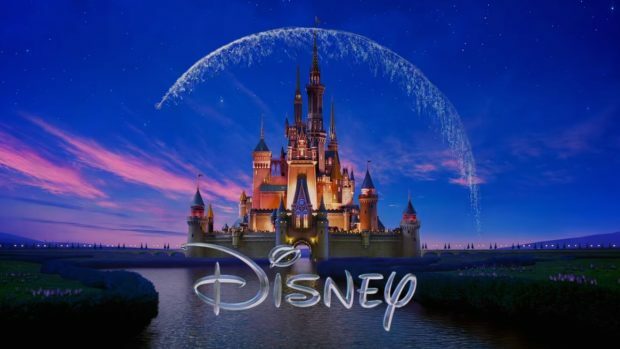 An untitled Walt Disney Studios Motion Pictures production is set to begin filming in Savannah, GA this month. Central Casting recently a notification for an open casting call for the upcoming project. Casting directors are looking for people in the area to work as paid background actors (no experience necessary & no fees) from August until November. People of all ages and ethnicities are encouraged to apply. The open casting call will be held at Savannah’s Civic Center (2nd Floor Meeting Room) on Saturday, August 11th 2018 from 10:00 AM – 2:00 PM. To be considered for this film, you MUST attend this open casting call! For more information and requirements check here & below. I hope to see you on the silver screen soon!